Dr Andrew Clapham is a Principal Lecturer in Education and the Partnership Manager for Professional Development and Research in Education. He teaches on undergraduate and postgraduate courses and supervises PhD and EDd students. 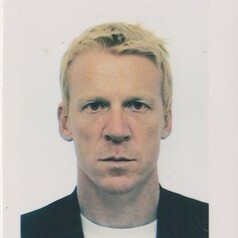 Dr Clapham's research focus is primarily in school inspection, neo-liberal education policy and performativity. He employs a range of qualitative and quantitative research methodologies and has a particular interest in policy sociology and ethnography.